We offer 3M™ Scotchkote™ Corrosion Protection Products these coatings - deliver superior physical performance and provide excellent resistance to abrasion, wear, compression and cavitations and are designed to provide maximum corrosion protection. 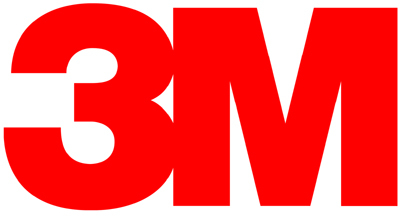 Founded in 2004 by Julia & Marty Boll, Coatings Incorporated provides the experience, support and service you expect, along with the backing and quality innovation that you’ve come to expect from 3M. Coatings Incorporated is the exclusive provider of specialty coatings and repair materials for the most demanding and rigorous maintenance, repair problems associated with machinery, equipment, buildings, and process structures. We provide cost-effective and long-term solutions for problems caused by water ingress, cracked and friable concrete substrates, UV degradation, erosion, corrosion, cavitations and chemically deteriorating structures. Services include consultation on surface cleaning & preparation, insulation encapsulation, concrete repair and waterproofing; erosion and corrosion protection and specialty coatings / linings applications. Our experience has strengthened our commitment to excellence and innovative solutions. For further information on our Corrosion Protection Products please contact us.